ERG uses the highest quality alloys with innovative technology to ensure a new level of excellence in golf club components. 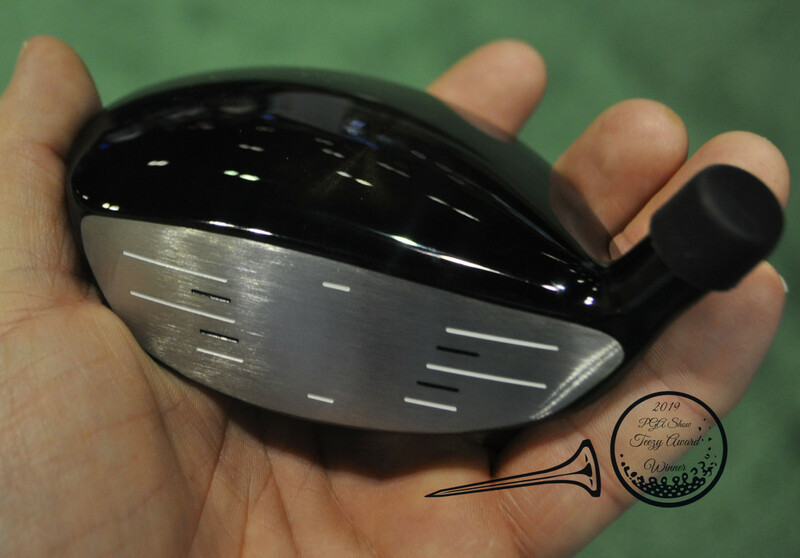 They offer a full line of club components designed to fit the professional, top amateur and the beginner golfer. ERG works with top custom club building professionals such as Engineered Golf, allowing players of all levels to get their best fit. They provide superior golf products at a competitive price. It just seems like every year that one attends the PGA Merchandise Show there’s almost always a “Hidden Gem” to be uncoverd. For 2019, that honor goes to Eagle Rebirth Golf. If you haven’t heard of them you aren’t alone. I honestly feel that if I were to survey 100 golfers I’m not certain that 10 would have heard of them before. I’m hoping that changes. 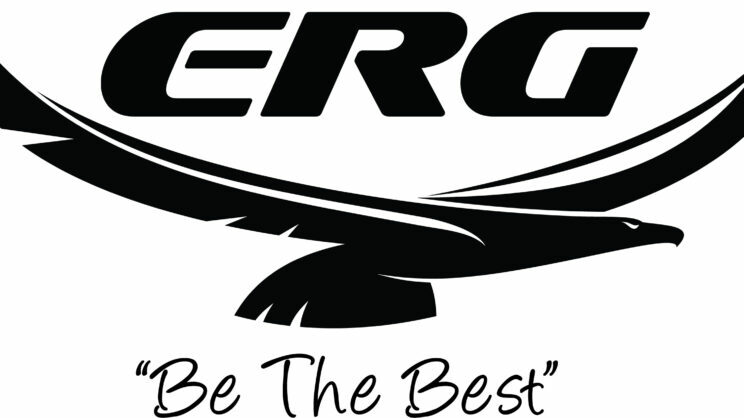 Eagle Rebirth Golf is the manufacturer of several designs of metalwoods, irons, and wedges. 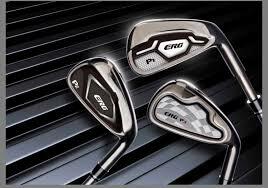 Their irons and wedges are forged from either 8620 or 1025 Carbon Steel and they feel great!!! They even have an iron that features a thin 455 maraging steel face and a 1025 steel forged body (X2). 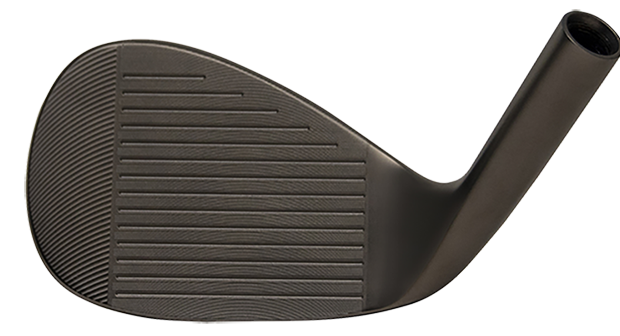 Their W5 was a nominee in the Top Wedge Category and this wedge felt great. I loved the meticulous milling of the face… including the toe. 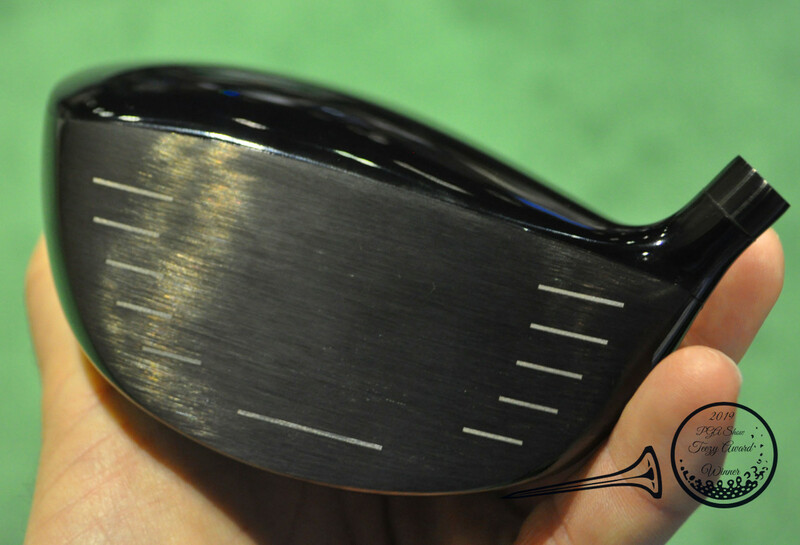 Their metalwoods performed very well from top to bottom. Whether it was their forgiving V1 hybrid (455 maraging steel face) or their X1-Ti fairway metal head (which features a DAT55G forged titanium cup-face insert). Their heads provided plenty of jump off of the face. In addition, their drivers performed very well. Let me tell you this… I’m glad that I took the time to make swings with their products. I hope that you will too! ERG Golf owner, David Shen, is the original founder for golf club manufacturing in Taiwan - opening two major manufacturing foundries that have been producing elite high-quality cutting-edge golf products and are now public companies. Mr. Shen has been actively involved in metallurgy and casting for over five decades developing innovative and industry changing improvements to the casting and forging process. Mr. Shen is considered to be one of the chief principals in the concept and design of the modern titanium driver. Being a golf enthusiast, David Shen recently purchased ERG Golf a USA golf company under the parent company Del Technologies. After 5 years of testing and product development we wanted to be certain that ERG products perform at a level equal to or above the top brands on the market today – ERG Golf was born. 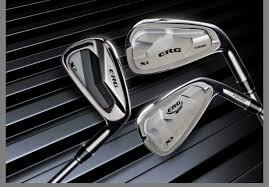 ERG Golf uses the highest quality alloys with our innovative weight balanced design technology. 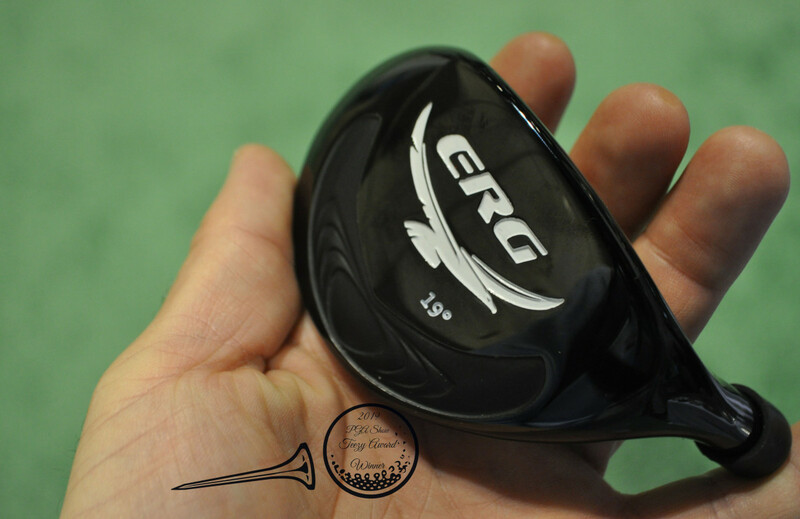 ERG Golf components offers a new level of excellence to insure the best custom fit possible. 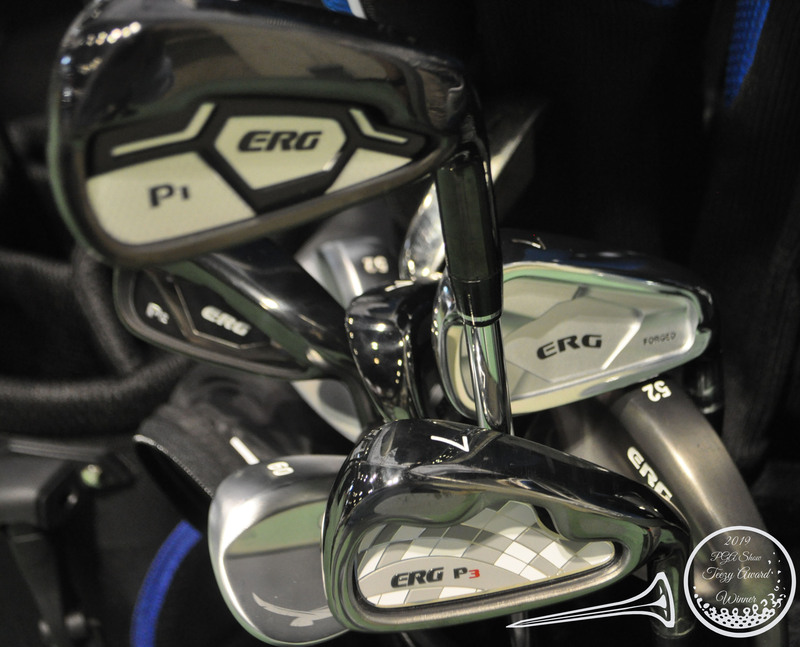 Quality, Performance and Price are the driving factors behind ERG Golf. 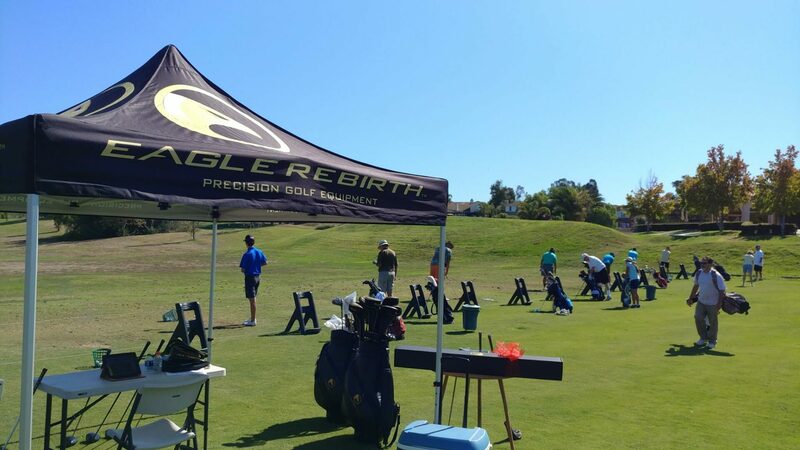 The goal of ERG Golf is to work exclusively with professional club fitters. 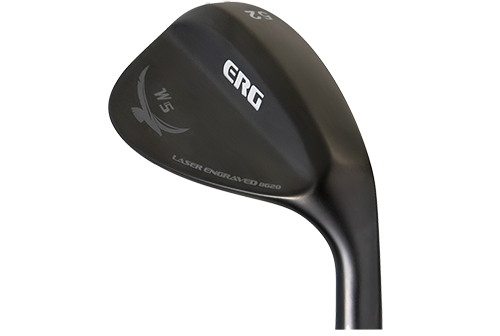 ERG provides our custom club builders a high-quality and superior product at a competitive price to ensure we meet the needs of all players.